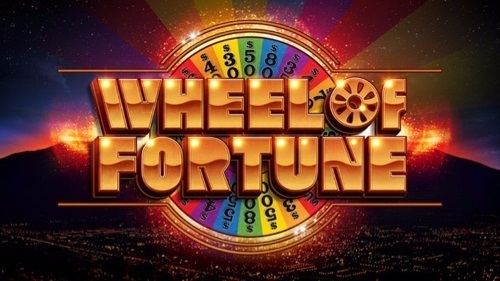 This post is to inform that both Califon Productions and Scopely, the producers of Wheel of Fortune, have approved the debut authorship of Joseph Strickland for inclusion in the great database of America's Game®. For the Wheel of Fortune category, PROPER NAME, Scopely has elected to include, as a puzzle solution, AUTHOR JOSEPH STRICKLAND. 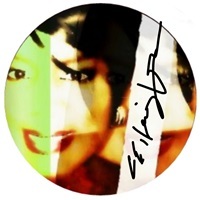 We extend our thank yous to CBS Television Distribution, Sony Pictures Television, Sony Pictures Entertainment, Scopely, and Califon Productions for such an immense honor. The level of our gratitude will be forever indescribable. Wheel of Fortune logo is a trademark of Califon Productions, Inc., in association with CBS Television Distribution and Sony Pictures Television, a Sony Pictures Entertainment Company.